Xiaomi is reportedly gearing up to launch a smartphone with a 48-megapixel camera. Company president Bin Lin had earlier teased the smartphone, revealing it will be launched in January 2019. Now, a recent post on Chinese website Weibo by an unofficial source has somewhat suggested that the Xiaomi smartphone in question is Redmi Pro 2, an upcoming mid-range smartphone. While the details are not entirely specific, the Redmi Pro series has been mentioned in the post, along with the Redmi Pro 2 name as well. An approximate English translation of the post happens to suggest the smartphone to be a ‘national photo flagship’, which further raises the possibility of this being the 48-megapixel camera-bearing smartphone. It also seemingly suggests that the camera technology behind this phone is almost three years in the making. Possibility of the Redmi Pro 2 being Xiaomi’s first 48-megapixel camera phone is further strengthened by a following teaser post by the same source, who suggests that the Redmi Pro 2 will be the first smartphone in the world to feature the Qualcomm Snapdragon 675 SoC. For reference, the Snapdragon 675 was unveiled in October, as a successor to the Snapdragon 670. It is built on the 11nm fabrication architecture, to be more efficient than many mid-range chipsets. The Snapdragon 675 also brings better graphic performance, AI-related tasks and superior imaging to mid-range devices. Seeing that the Snapdragon 675’s maximum imaging capability goes up to processing 48-megapixel images, it becomes an even stronger possibility. 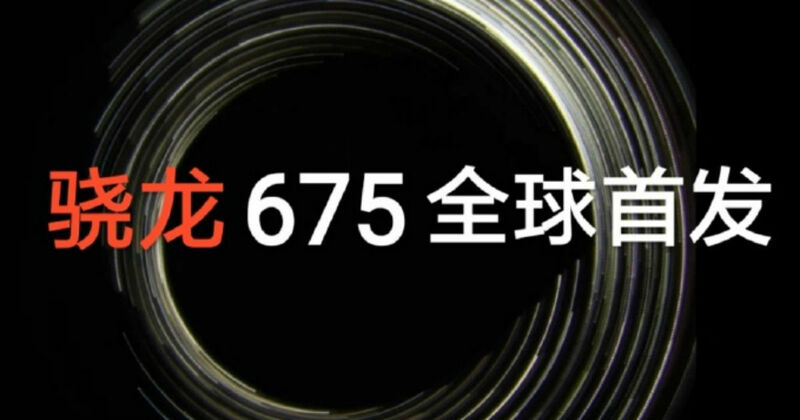 If this indeed happens, this will be the global debut of the Snapdragon 675 SoC. While the Weibo post here has revealed only what looks like teaser posters, we expect to see more significant leaks about the smartphone over the next few weeks. The Xiaomi Redmi Pro 2, if launched, will succeed the 2016-launched Xiaomi Redmi Pro and it will be interesting to see if the company sells this phone outside China at all.